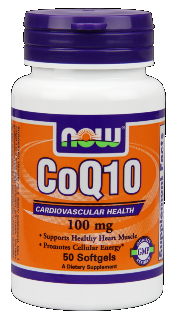 Cardiovascular Health Supports Healthy Heart Muscle Promotes Cellular Energy* Vegetarian Formula Coenzyme Q10 is a vitamin-like compound also called ubiquinone. 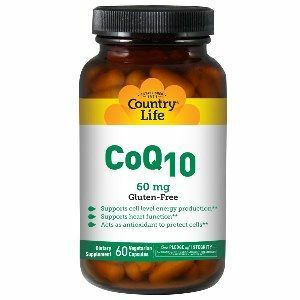 The Co-Q10 used in this product is the purest form available. 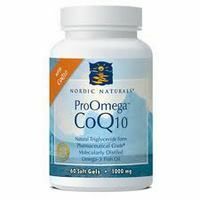 Nourish your heart, circulatory system, brain, and memory with ProOmega CoQ10 from Nordic Naturals.